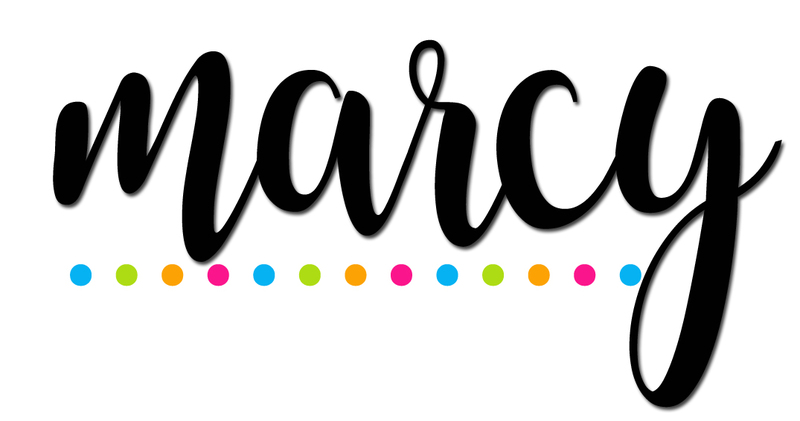 This post has been a while in the making from concept to completion it takes months and months to plan out my teaching space....and let's face it is it every really complete? My classroom grows and changes throughout the year I feel like it is an extension of my teaching changing and morphing into something new with each lesson I teach. This is my teaching space, My reading table where I meet and pull small groups, the place where my kids will pull up a ball chair and go to work. This is one of the busiest spots in my room so I have to keep it organized! I implemented flexible seating into my classroom last year. We aren't a total flexible seating classroom but I do have options for those that prefer it. I still maintain traditional desks in my room, however students are encouraged to move without asking as needed. Behind my reading table is a sort of command central for small groups, It has our goals we are working on, our focus posters for the Wonders Reading Unit I am teaching, and all of our rotation cards for centers. This helps students to stay informed and know where they are going. As groups morph and change throughout the year this is a good reminder so they know where to go. The other half of our board houses our book nook cubbies for each student. It also displays our planner and calendar information. This is like our command center. 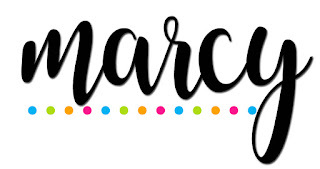 label all the things and your students will be guessing no more! My favorite labels this year are from the Industrial Chic Collection from Schoolgirl style, they are perfection! Keeping things tidy and colorful is a theme in my room, when things are labeled and have a place my students are more likely to keep them neat. The best compliment I get from my students is that my classroom is so colorful. Colors speak to my heart and I know they inspire my students. My favorite teaching supply is these clipboards from LEARN365. The colors, the durability the holder. It is perfection! I love it all! Our classroom reading corner is my students favorite place to curl up with a book, from pillows on the floor to the tent to an upcycled bench. They all have their favorite spots to read. It's cozy and colorful and inspires them to spend a few quiet moments with a book. 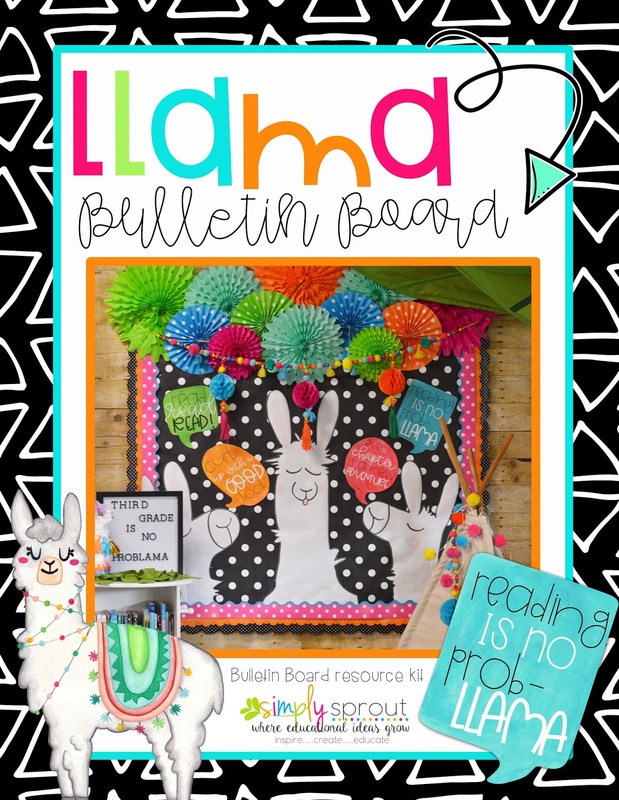 To recreate this Llama Bulletin Board be sure to check out my TPT store for the resources. Switching gears a bit my students also love our Makers space. This is a spot where they can be creative, problem solve and just be curious. This is where I see the most learning occur in my classroom. The biggest cross curriculum connections are made and my students truly enjoy learning. This little space has a magnetic oil drip pan as a backdrop for exploration and learning. Students can create masterpieces with magnetic supplies, like marble tracks, and magnetic clix toys. I love the light bulbs from the Industrial Chic Collection from Schoolgirl style. They make it look like a completely separate spot in my room. I hope you enjoy my space as much as we do! I hope it inspires you to create a unique space in your classroom where your kids can be inspired!